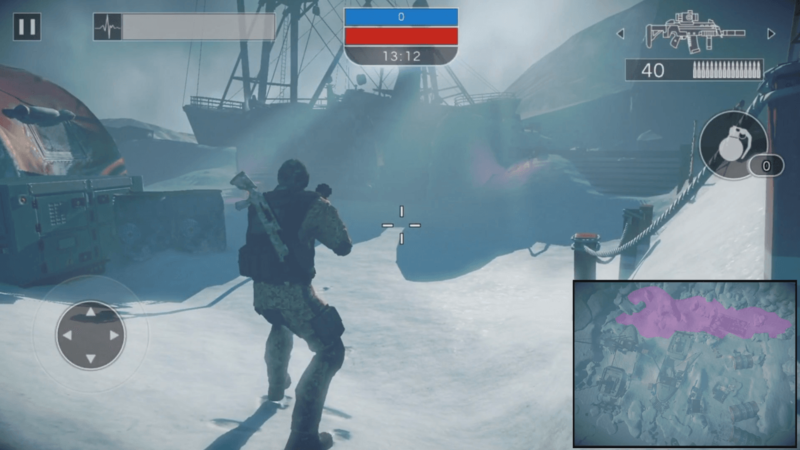 Afterpulse showcases its most recent map, Wintry Shipwreck, available in the latest update. 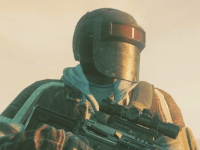 Afterpulse introduces its newest map, Razed Fort, a desert-themed map with long-range and close-range tactical areas. 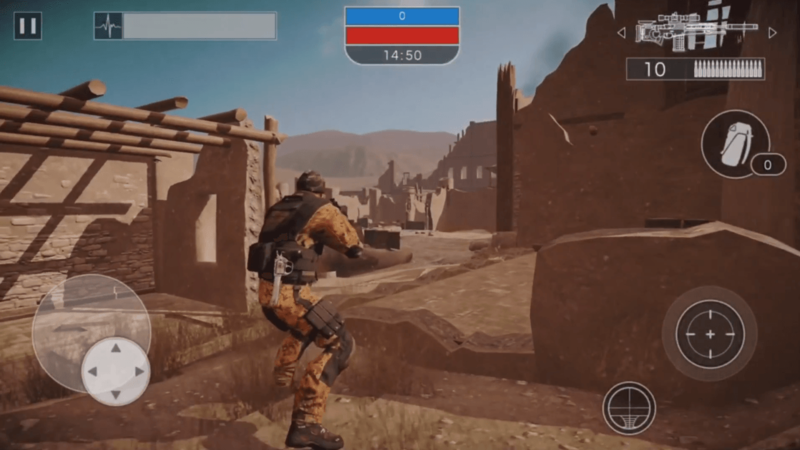 Gamevil’s mobile shooter designed for iOS, Afterpulse, is now available on the App Store. 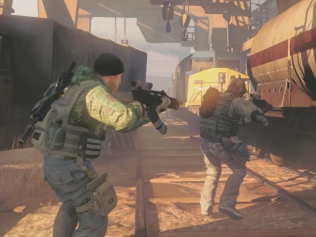 Gamevil showcases its new mobile multiplayer FPS, Afterpulse.